Instagram seems to be continually changing their formula for attracting people to their platform. 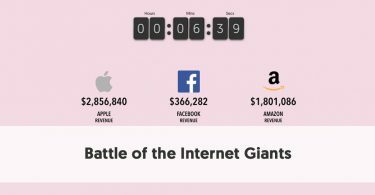 Indeed they recently announced that they had passed the 1 billion monthly user milestone, and introduced their YouTube killer app – IGTV. 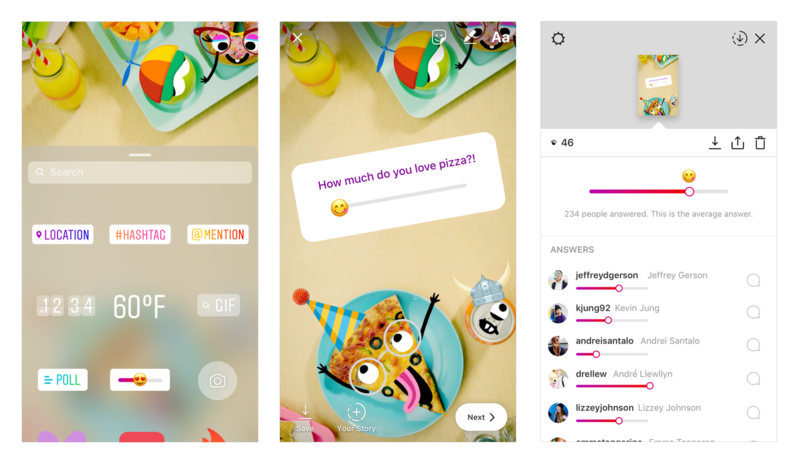 While the arrival of Instagram’s new emoji slider for Instagram Stories may not be as groundbreaking as IGTV, it still adds to the enjoyment of Instagram's regular Stories users. Instagram’s emoji slider is designed to be a fun way for Instagrammers to interact with their friends. You can use it to see how your Instagram friends and followers feel about something – not just in a “yes” or “no” type of way, but along a scale on intensity. As its name suggests, the emoji slider has two parts. Firstly you have to select an emoji – you can choose any emoji sticker you like. The “slider” part of the name refers to the fact that your friends can slide the emoji along a scale to indicate how much they agree with a statement you have made. If they leave the emoji at the extreme left, they completely disagree with your comment or question. If they take it to the extreme right, they wholeheartedly agree with it. And if they place the emoji somewhere in between the two extremes, it gives you an indication as to their level of agreement. Create your story as usual. If you are uncertain how to put together an Instagram Story, we covered this in How to Use Instagram Stories Like an Expert. 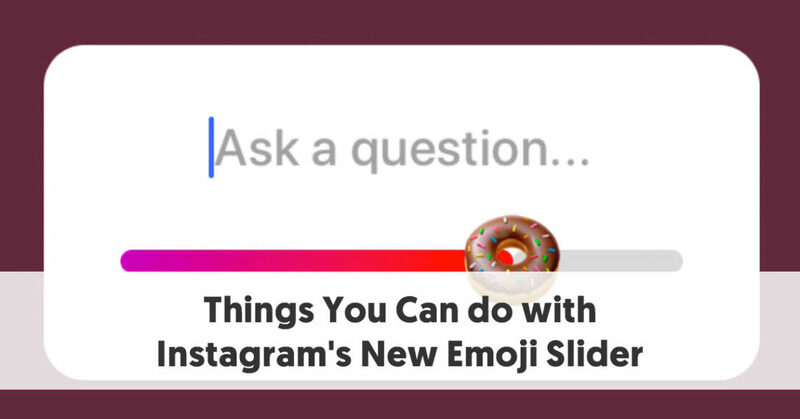 The emoji slider is just a particular type of Sticker, so if you want to add it to a page on an Instagram Story, begin by tapping the Sticker Tray icon. You will notice the emoji slider amongst the different stickers. Tap on it to select it. Place your emoji slider sticker in the place you want it on your chosen image or video. At this point, you will be asked to enter your question. Type it in. Usually, you will want your emoji and question to either match or at least be neutral (like a typical happy face emoji). You aren’t stuck with the default text color. You can change it by tapping one of the colors that come up beneath the sticker. Swipe left to right to expand your range of possible colors. You can even change the background color of your Instagram emoji sticker to find one that better suits your image. You do this by tapping the ‘A’ button at the top of the screen and then tapping one of the color dots – again swiping the colors to gain access to additional colors. There is a considerable range of emoji available for you to select from. Indeed you can use virtually any emoji you have on your device. Tap the default “heart eyes” emoji and pick an emoji that best suits your question or the mood of your story. You will see a selection of possible emoji beneath your slider, but if you select the + icon at the end, you will be shown a more extensive list of emoji. You can also use the search bar to search for a specific emoji. Once you have designed your Instagram slider sticker, tap the Done button in the top right corner. You can continue to reposition your emoji slider, just like you would any other sticker. How Does Somebody Use Your Instagram Emoji Sticker? Anybody viewing your Story will see your slider sticker when they reach the relevant image. They will be given the opportunity to vote according to your question. It’s important to remember you are providing your audience with a sliding scale – it isn’t suitable for Yes / No type questions. Instagram already has a polling sticker you can use for that. For instance, you may have an emoji slider sticker asking your followers how much they would enjoy a pizza you show in your story. If they leave the emoji at the extreme left of the scale, they would hate your pizza. If they shift it to the extreme right, they love your pizza. If they move it somewhere in between, they have mixed feelings about your pizza. The emoji animates as it is dragged across the slider. Once somebody has used the emoji slider sticker to answer your question, the average “score” pops up beneath the slider after their vote. You are able to access more detailed results of your poll. Your Instagram Story shows you how many people have voted, a graphic representation of each vote, and the average result. Of course. It’s essential that users realize that their opinions are not anonymous. The creator of an emoji slider does get to see the results. They know who’s voted, and how they voted. If you vote that somebody's pet is ugly, be aware that the pet owner will see how you feel, and you may suffer as a result in the real world accordingly. The emoji slider sticker can be great for finding people’s true feelings about something. For instance, you could compose a story for your friends about a new recipe you’ve just created. You could then poll your friends to indicate how much they like your menu. You might like to get your friends’ opinion on your latest outfit. Of course, you will need a thick skin – your friends may not have as good an idea about your fashion sense as you do. The important thing is that you are gaining an insight into how much your followers like something – not merely whether they like it or not. Businesses and their influencers can use an emoji sticker slider to help with their market research. For instance, an ice cream company could create a story showing their chocolate chip cookie ice cream flavor, and ask their customers to show how much they love that flavor on the slider. You could even word your question in such a way to effectively ask your followers to compare two variants. For instance, you could ask them how they felt comparing cookies and cream ice cream with strawberry ice cream. The question doesn’t have to be about their level of like either. A shampoo manufacturer might want a guide to the type of hair that their customers have. They might use an emoji sticker slider question to ask customers where their hair fits on the continuum: dry hair on the left, normal in the middle and oily hair on the right. You could use Instagram Stories to test out new material on your followers. For instance, if you are a comedian, you could test possible new jokes for your act in a series of short video clips to an Instagram Story. On the final screen, you would include an Instagram emoji slider sticker, asking you fans to rate your joke on a sliding scale of funniness. There are undoubtedly other types of creative content which you could share and then ask for feedback on how much your audience likes it. It can be challenging to create content that your audience loves. It is much easier if you have the opportunity to gain feedback from your supporters. More and more influencers and brands have polled their audiences in recent times in an attempt to better tailor their content to audience needs. If you include an emoji slider, you not only learn whether your audience likes your content, but you also discover how much they love it. 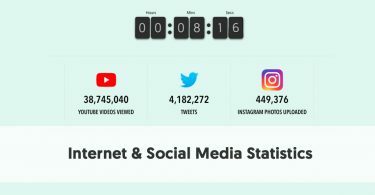 You could try this for a particular Instagram Story, or you could create a story that is more generic, asking your audiences how much they would like more of certain types of content. For instance, you could ask them how much they would like you to post more videos instead of photos. If you are a designer, you may use an emoji sticker slider to get an indication of how people feel about your latest design. If you have created multiple versions of a book cover, for instance, you could use a slider on each cover design to get an indication of people’s thoughts. You could create a fun Instagram Story showing fun and/or innovative uses for your product. You could have a series of images and/or short video clips showing the suggested uses. On your last screen, you would include an Instagram emoji slider asking people how inspired they are to try out your product. 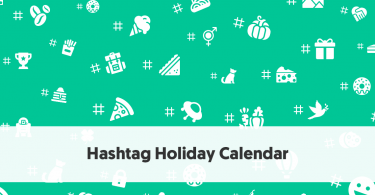 Likewise, you can use an Instagram Story, with an emoji slider, to generate hype for something – perhaps the release of a new product or an upcoming event. Sometimes it can be hard to take real meaning from a score if there is no indication as to a scale. Although the emoji slider doesn't show a scale itself, you could create an image depicting a scale and position the slider on top of it. For instance, you could ask your followers to rate something from 1 to 5. You could create an image showing a 1-5 point scale and set the slider sticker appropriately on it. Your followers will then move the slider to match the score they believe appropriate. You could even adapt this to change the whole dynamic of the slider. For instance, you could turn it into a multiple-choice type question, by creating a scale with 4-5 answers. Your audience would then move the slider to match the appropriate answer. The average scores would have less meaning in this case, though. It may be fiddly lining everything up, but once you have tried matching the slider to an appropriate image with a scale on a few times, you should find it easy to replicate. The new Instagram emoji slider may appear to be just another sticker for Instagram Stories. But it has immense potential to increase your audience interaction. What are you going to do with an emoji slider in your next Instagram Story?